Dayna Brons, the athletic therapist for the Humboldt Broncos, has died of her injuries, according to the Saskatchewan Health Authority. She was 24. The health authority issued a statement Wednesday on behalf of her family. “Dayna passed away peacefully this afternoon as a result of her injuries. She was surrounded by those she loved and those who loved her,” the statement reads. Brons was “extremely proud to be part of the Broncos family,” according to her family. Brons studied kinesiology and human kinetics at the University of Regina and athletic therapy at Mount Royal University. Former Broncos athletic therapist Neal Demmans told The Canadian Press he met Brons when they worked together for the Saskatoon Swat lacrosse program. Brons was a happy person who was always willing to learn more, Demmans said. "She's such a nice person," he said. Mount Royal faculty member David Legg issued a statement on behalf of the Calgary university’s Department of Health and Physical Education. “"During Dayna's time at Mount Royal she was known by students, friends, classmates and faculty for her inspired mind, positive attitude, love for sport and big dreams,” he wrote. “I cannot imagine the pain her parents and friends are experiencing in having those dreams cut short." The University of Regina’s Faculty of Kinesiology and Health Studies said on Twitter that it was “deeply saddened” to learn of the death of the 2016 graduate. “Our most sincere condolences are with Dayna's family and friends through this difficult time,” it said. The Broncos’ team bus was involved in a collision last Friday near Tisdale, Sask. Brons is the sixteenth victim of the collision to die. Thirteen others were injured. I met Dayna and her family and I know the love they have for one another. 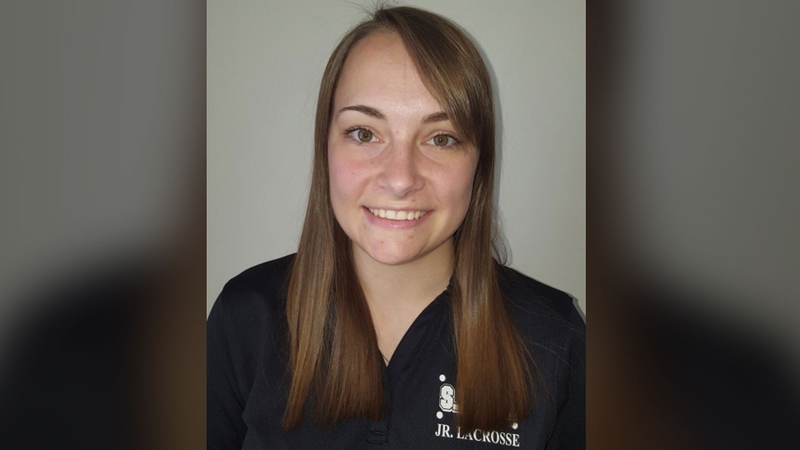 We are deeply saddened to hear about the passing of Dayna Brons, the athletic therapist for the Humboldt Broncos and a 2016 graduate of our BKin program. 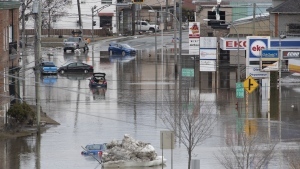 Dollars, not donations: Tim Hortons apologizes for Humboldt doughnut in N.S. Humboldt Broncos athletic therapist Dayna Brons is shown in this photo from the Saskatchewan Health Authority.